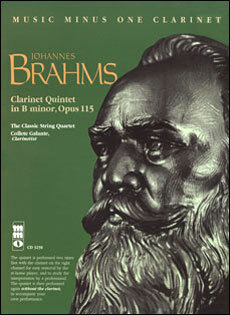 Brahms' magnificent B-minor Clarinet Quintet is one of the summits of the chamber repertoire for clarinet. 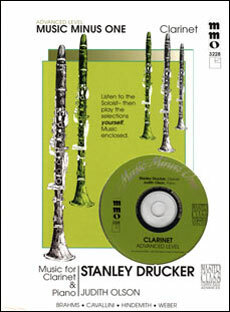 It is in many ways an homage to Mozart's classic quintet for clarinet. 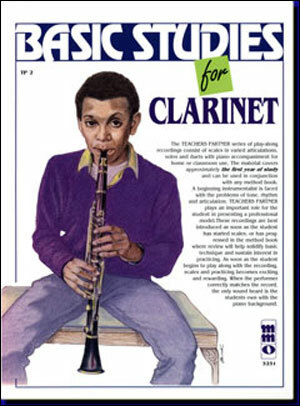 Not to be overlooked by any serious clarinetist. 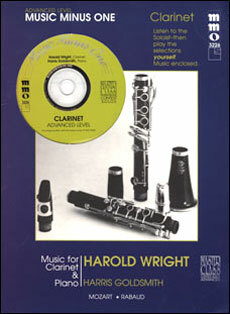 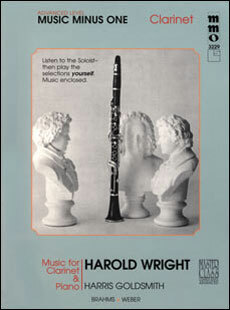 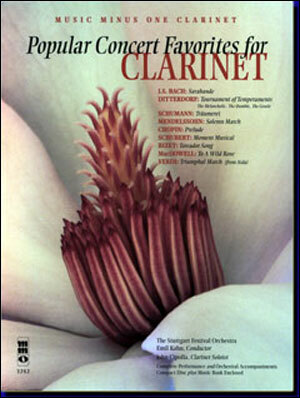 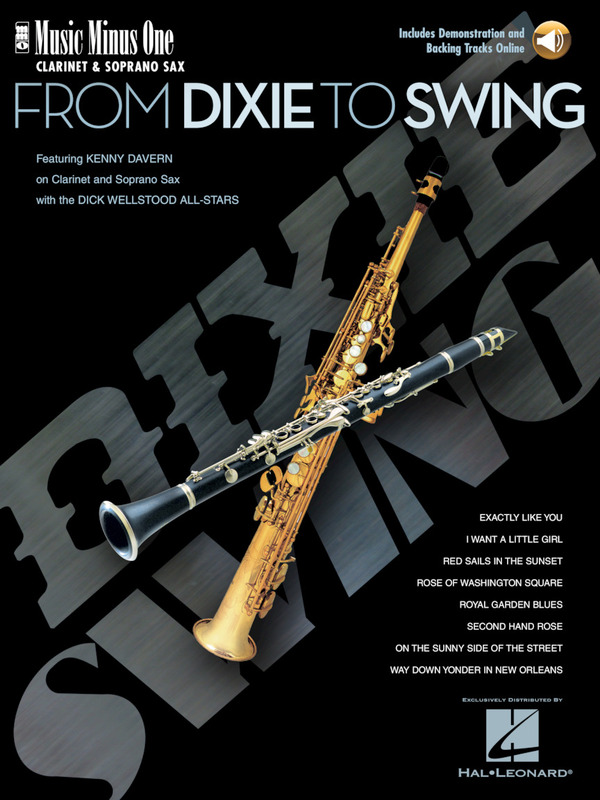 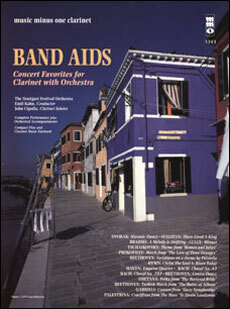 This deluxe 2-CD set includes the quintet in its original key with printed parts for both A and B-flat clarinets - and adds a repitched version for B-flat clarinetists - allowing players of that instrument to learn the same fingerings as the composer's intended A clarinet for performance purposes.